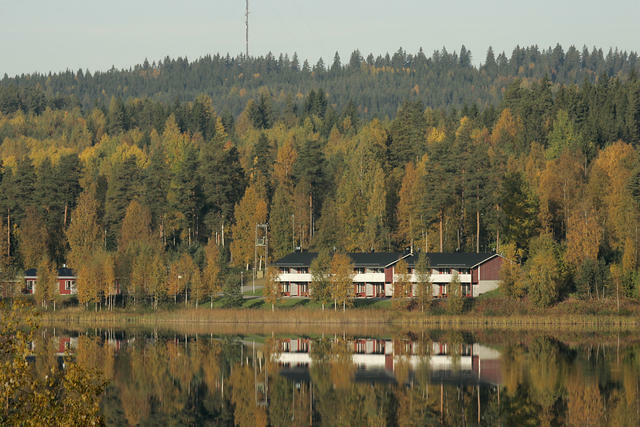 Lakeside motel Patalahti is located next to the Route 9/E63, around 4 km from the center of Himos and its restaurant and leisure activities. Distance to the center of Jämsä is around 2 km. 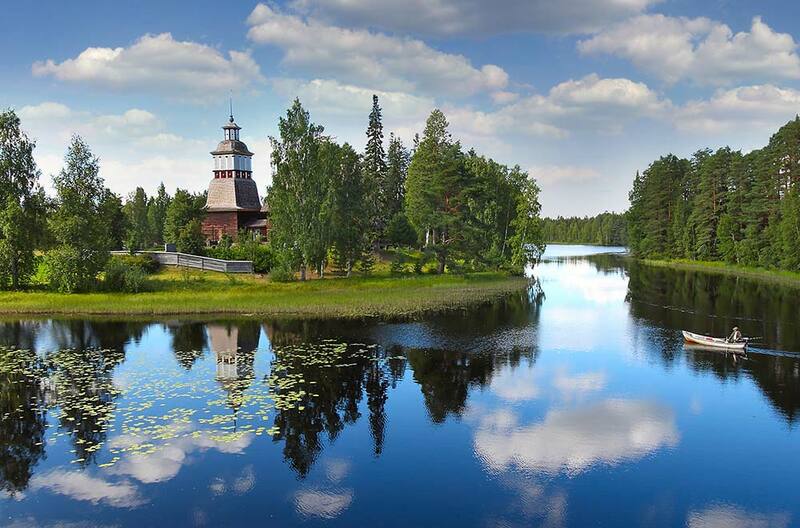 Patalahti is the relaxed headquarters for Himos festivalgoers and especially Neste Rally guests in the summer. 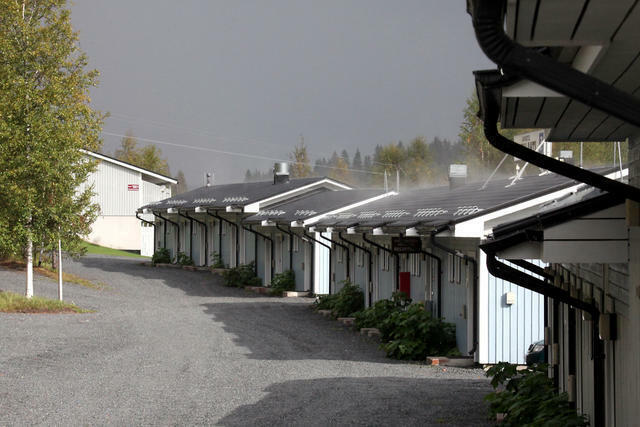 Right next to the motel is located the lively and legendary 24 hrs service station Patalahti Teboil with cafeteria and restaurant services. The motel consists of rowhouses including 42 refurbished rooms for 2  4 people. Each room has either a terrace or balcony towards the lake. In the summer time you can go for a swim from a small natures swimming beach. 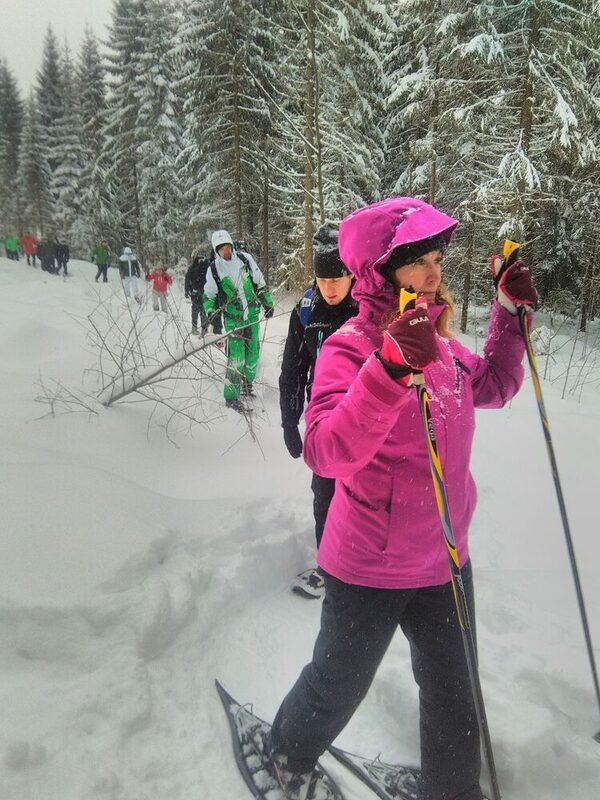 The slopes, rental places and other entertainment of Himos holiday village are only 5 minute drive from the motel. 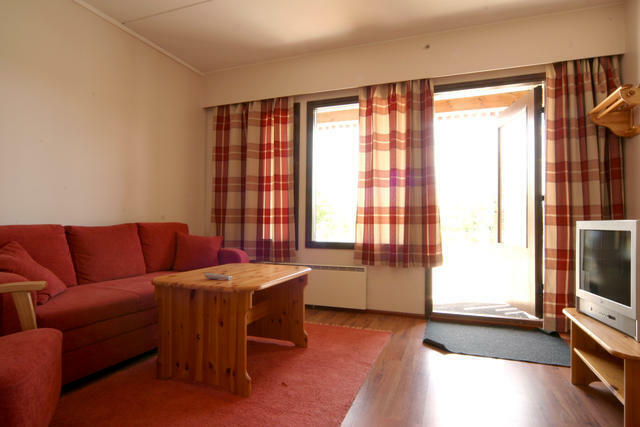 Patalahti Triple rooms have a livingroom, kitchenette and a sleeping alcove. The rooms are located downstairs of a two-storey rowhouse. 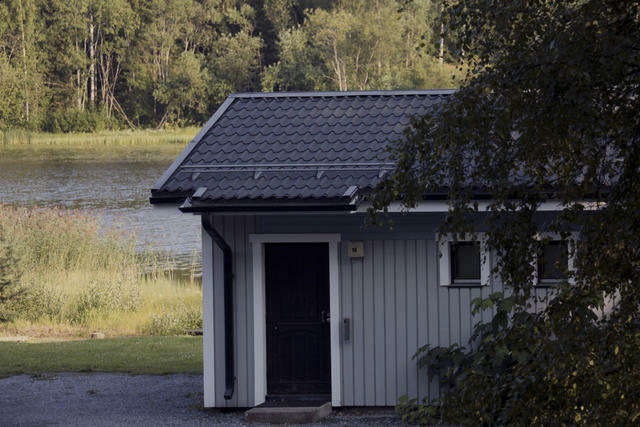 Each room has small porch on ground level with table and benches and windows to the lakeside. All rooms have their own shower-toilet. In the living room sofa, small table and a TV. In the kitchenette microwave oven, fridge, coffee maker and two hotplates. The kitchenware includes basic cutlery set, cooking pot and frying pan. In the sleeping alcove 3 separate beds (3 x 80/200 cm). Sheets and towels are ready in the room. 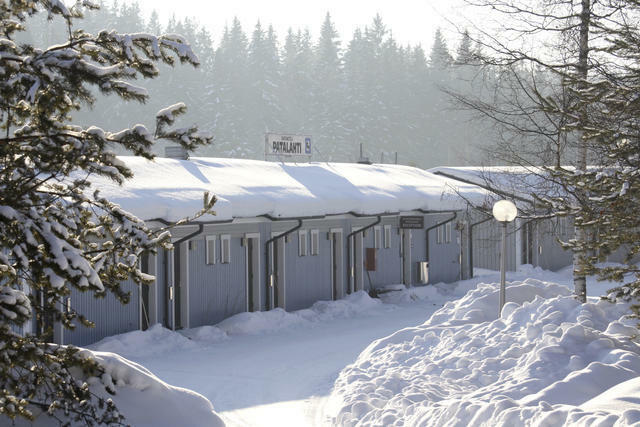 The keys are picked up from the reception Himos Center, Länsi-Himoksentie 4, 42100 Jämsä. Please note the reception is located 4 km from the motel.